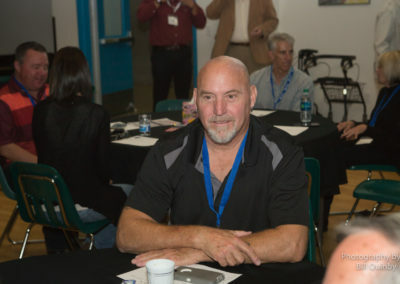 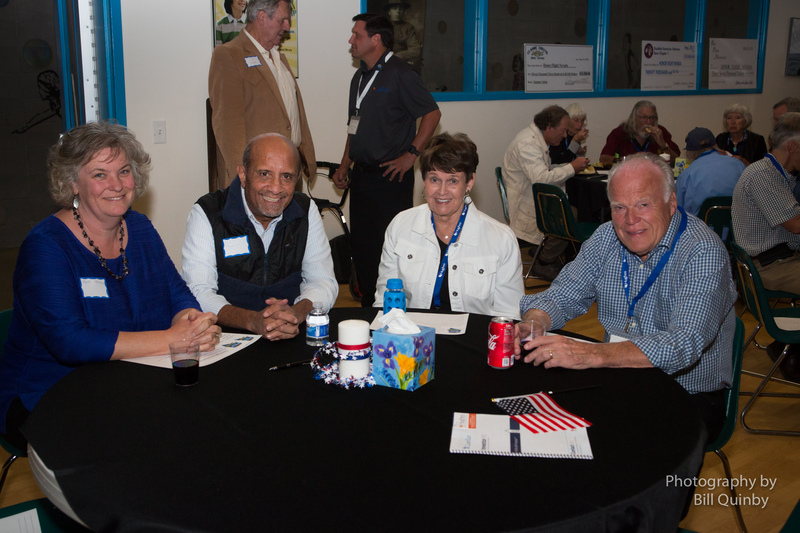 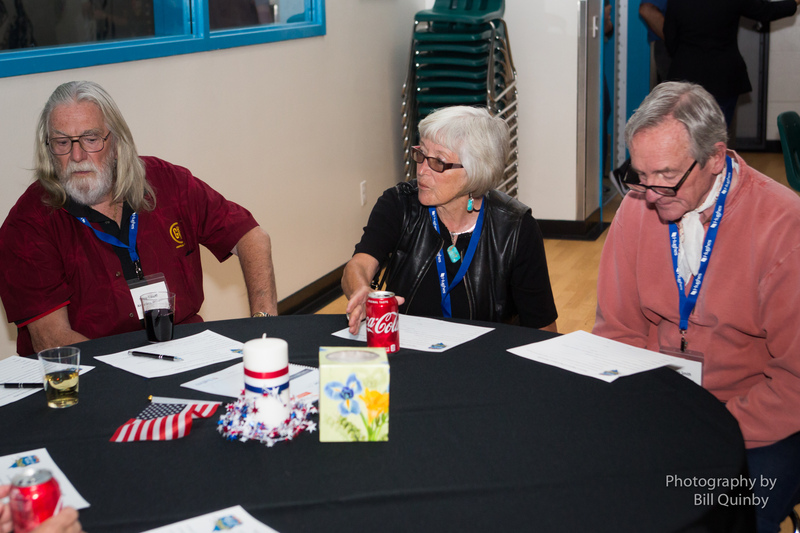 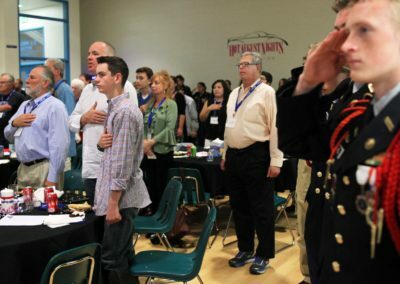 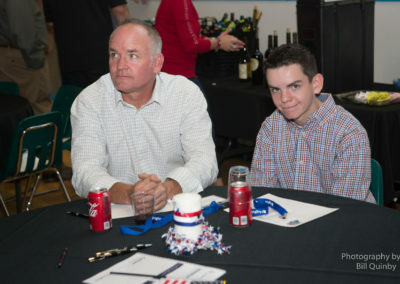 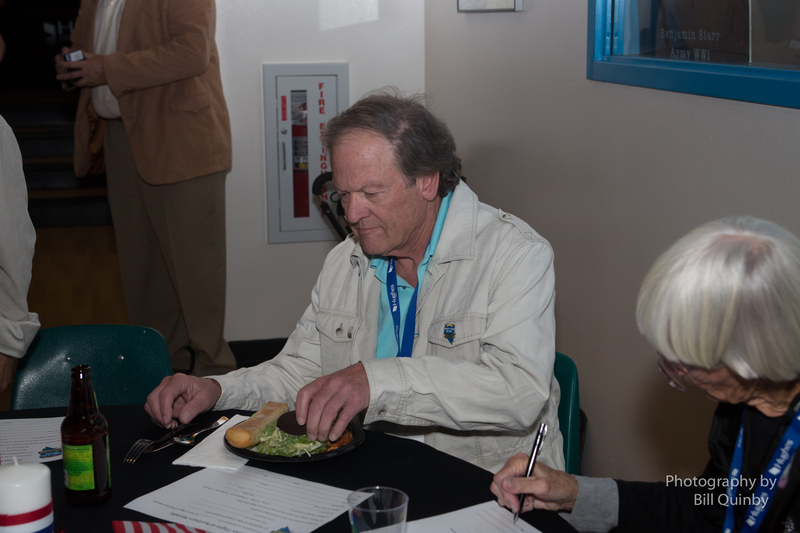 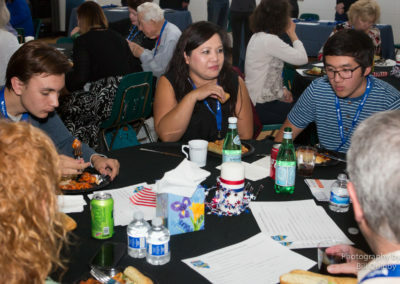 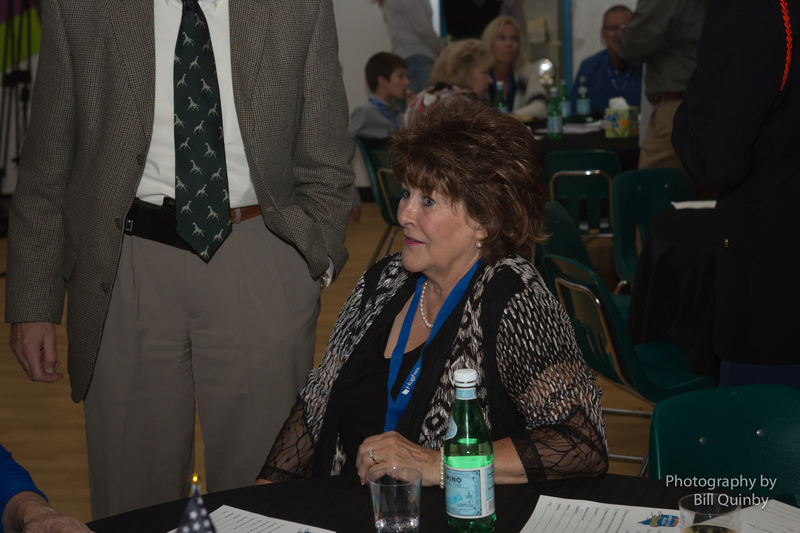 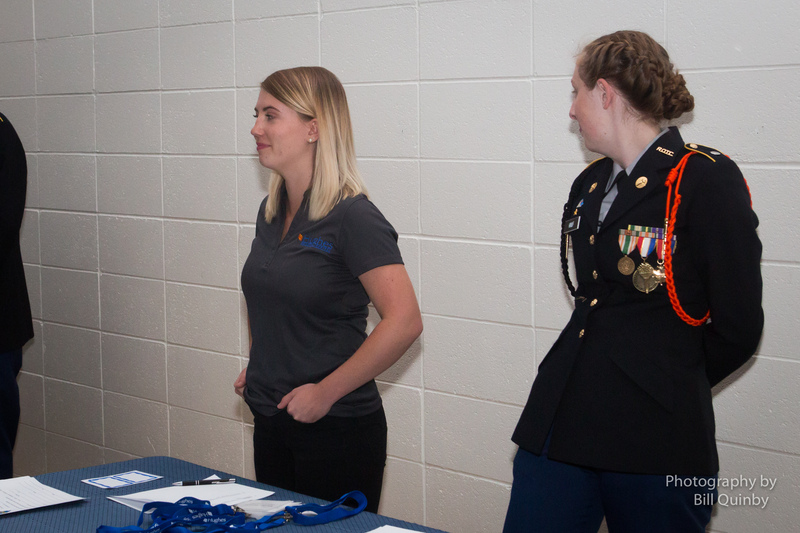 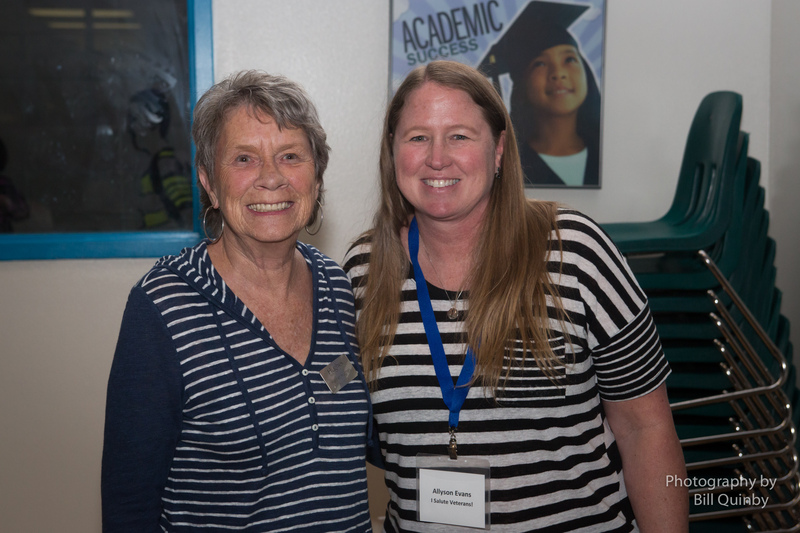 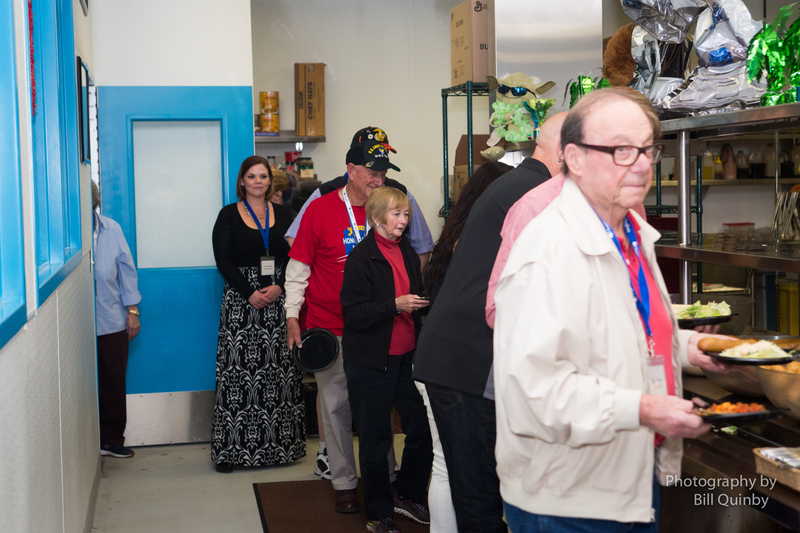 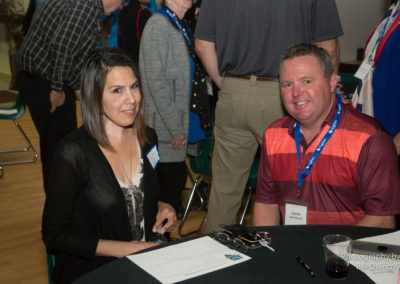 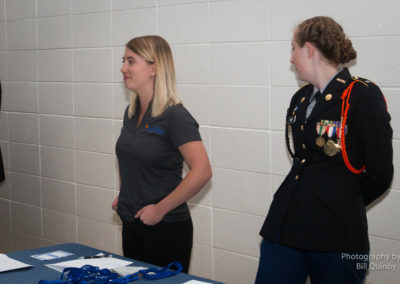 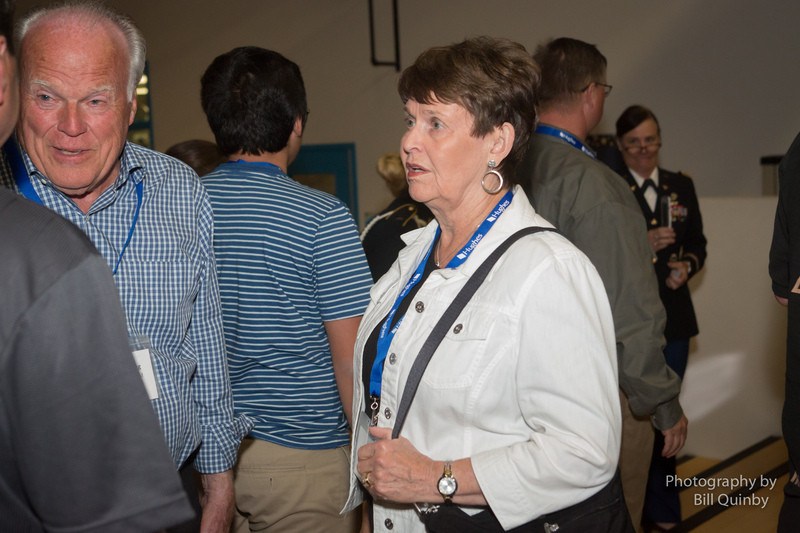 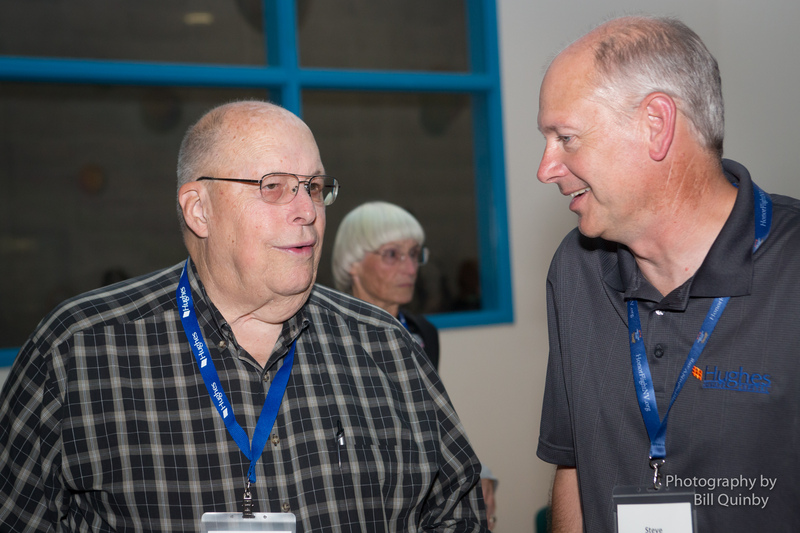 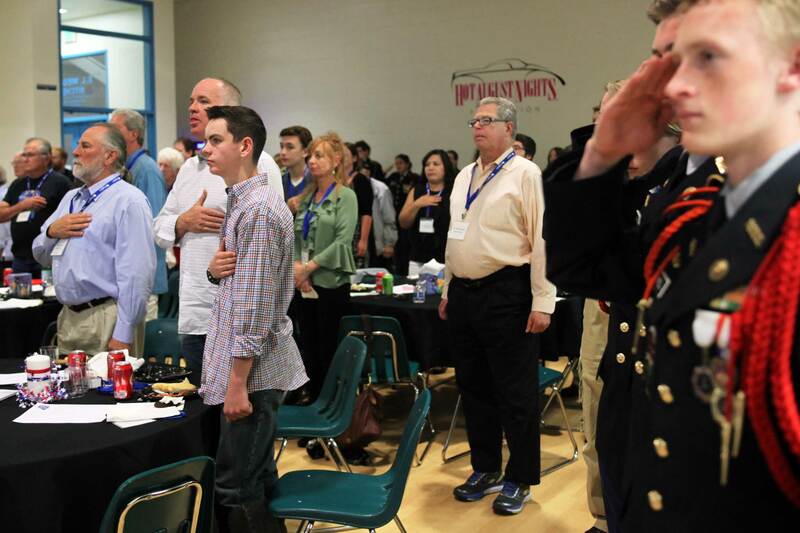 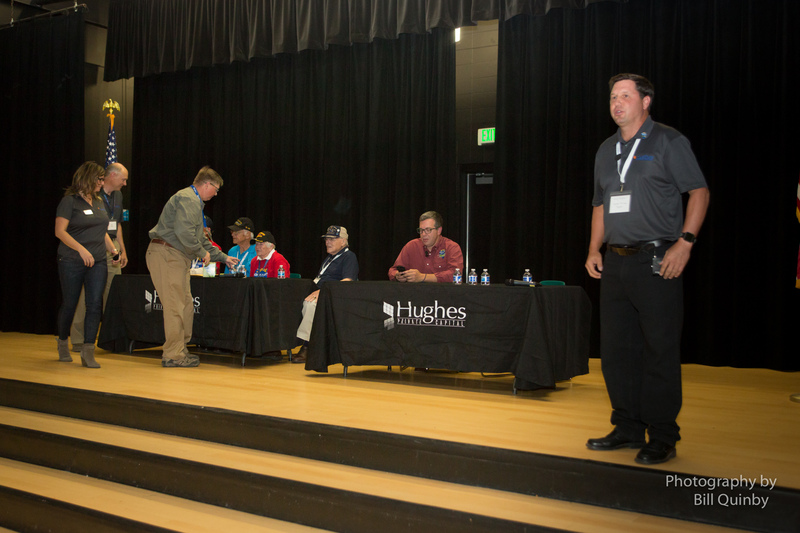 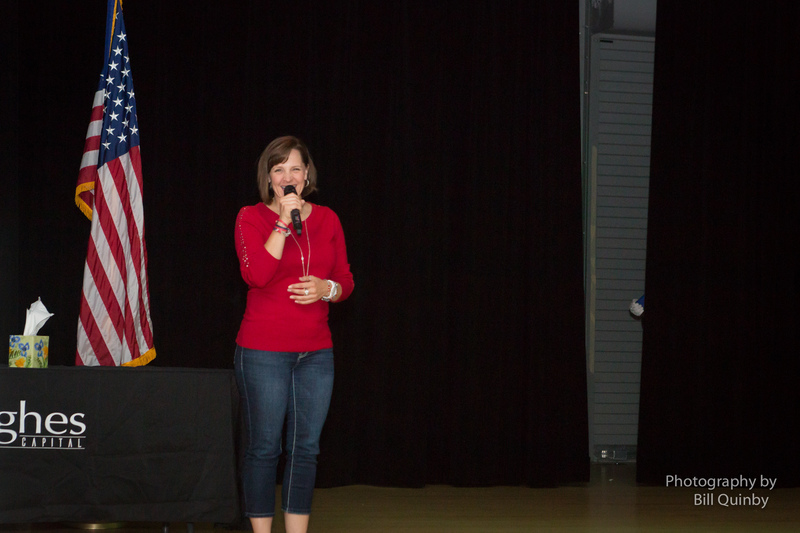 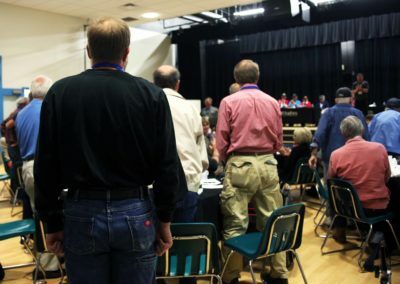 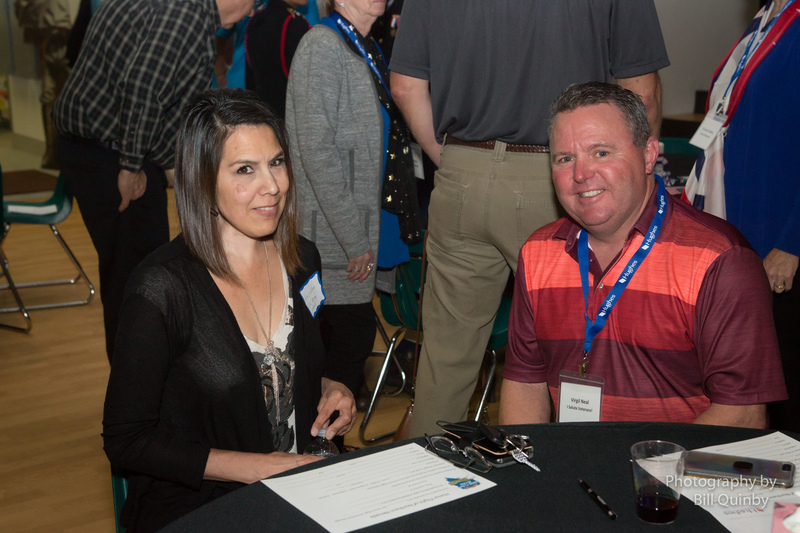 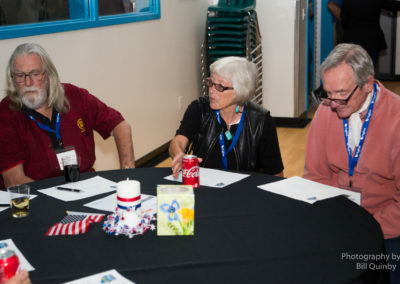 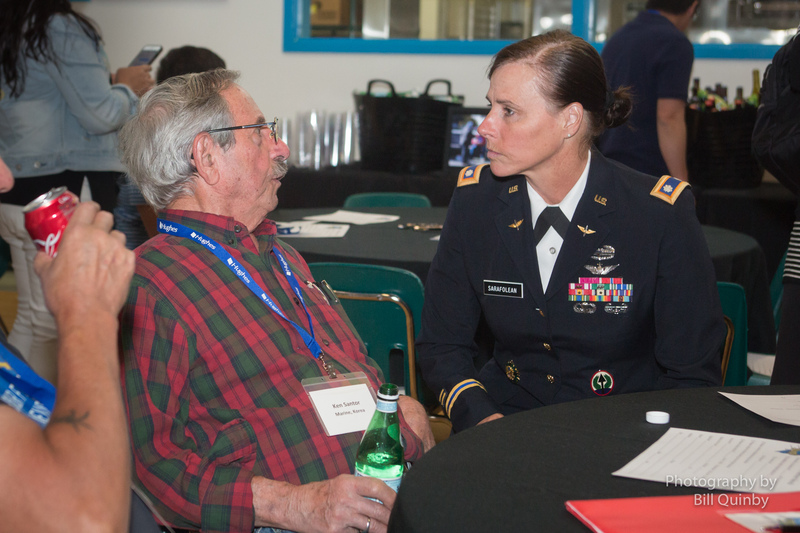 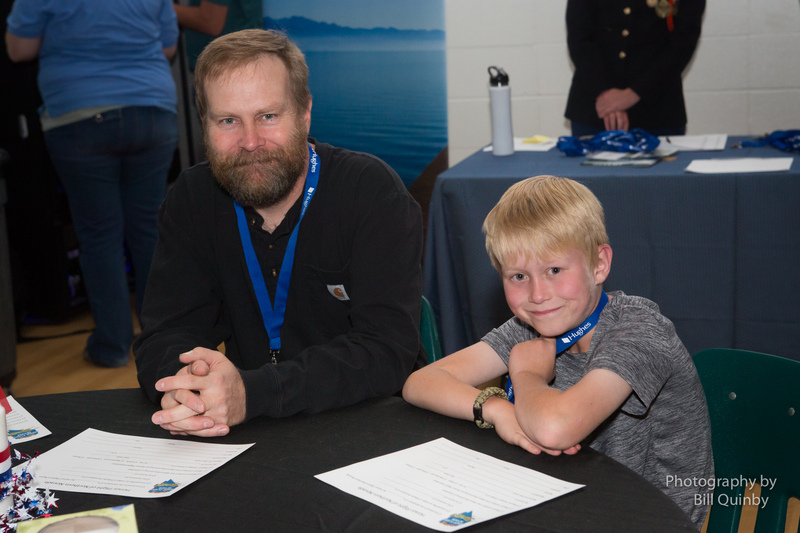 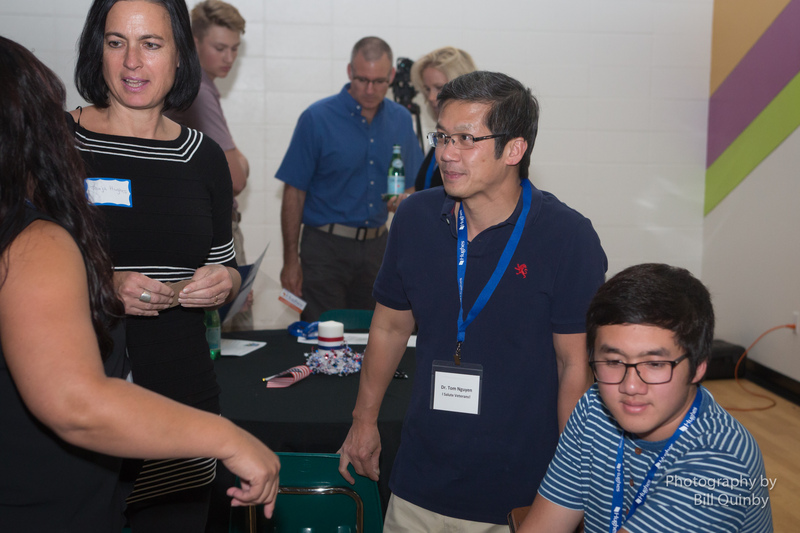 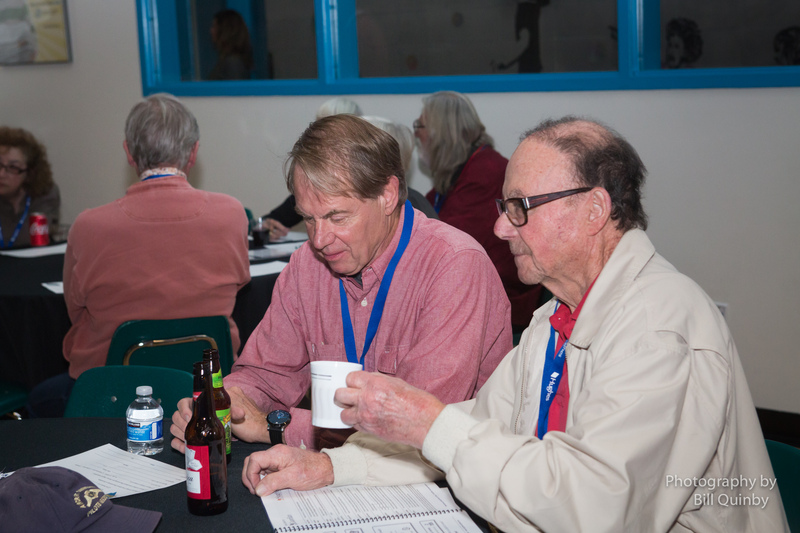 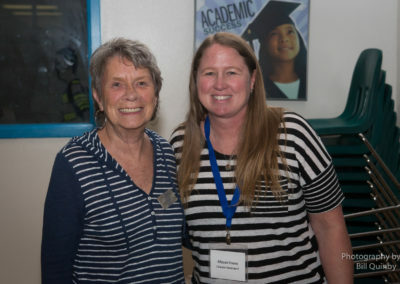 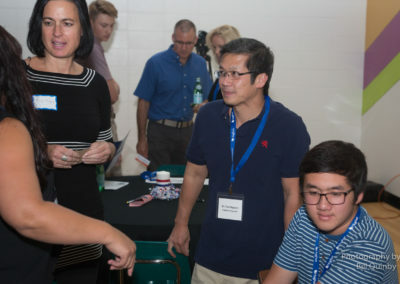 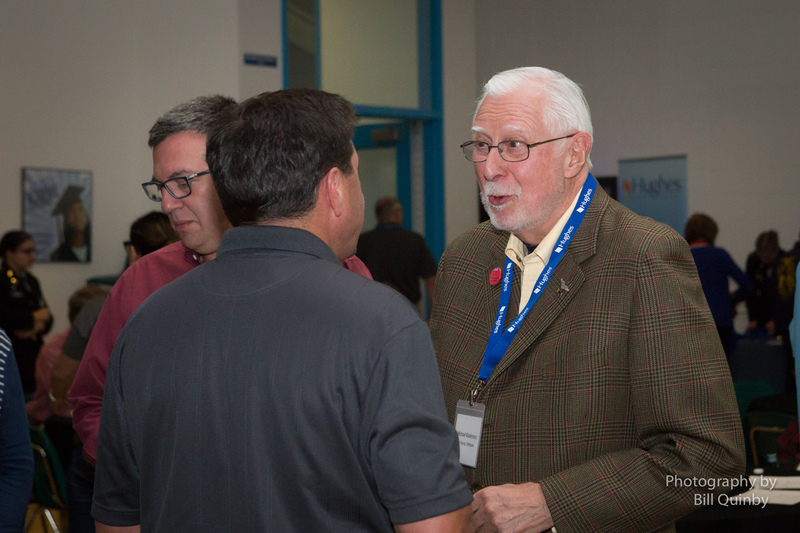 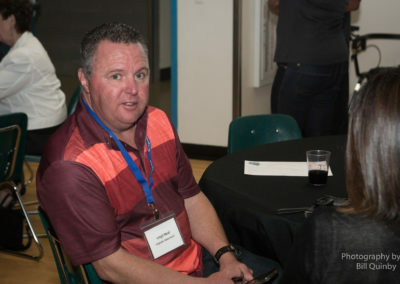 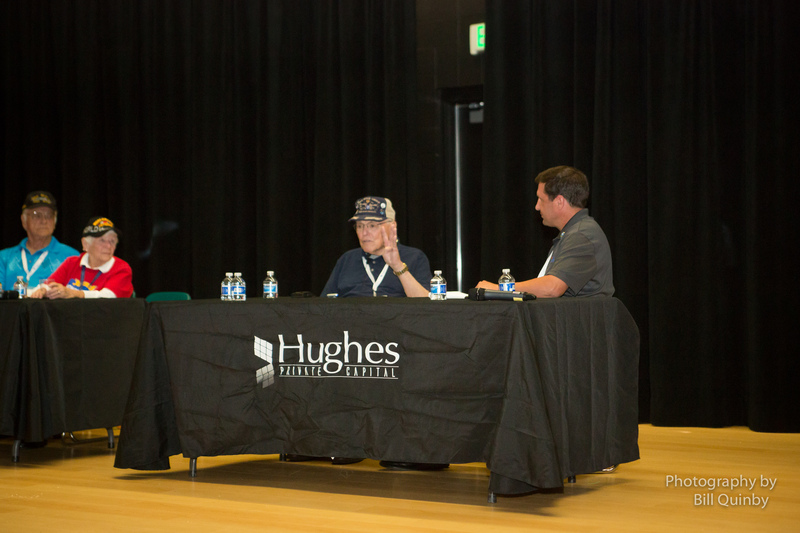 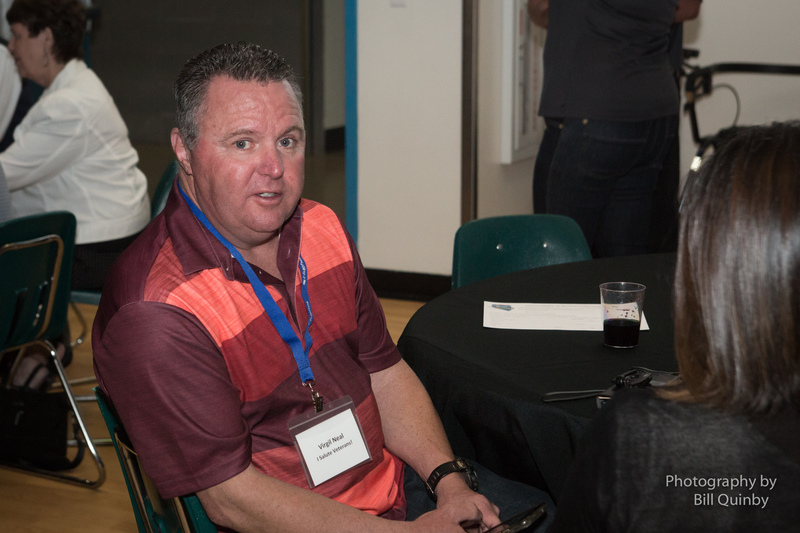 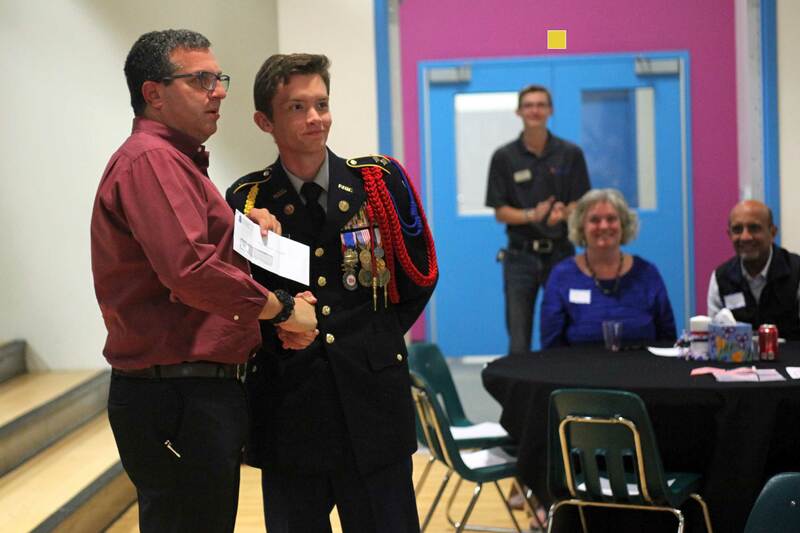 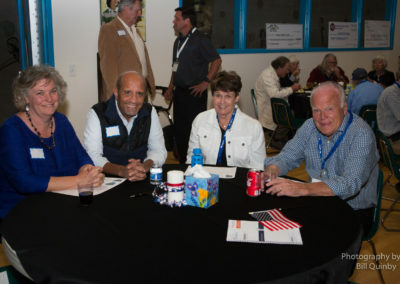 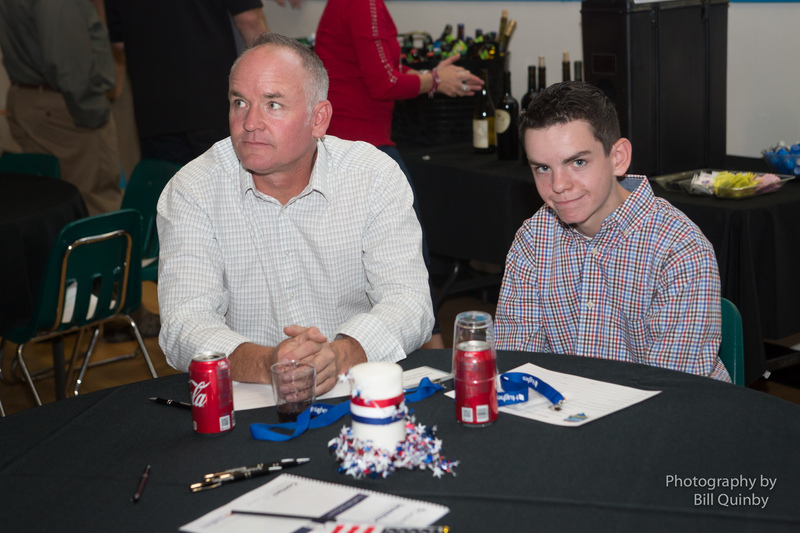 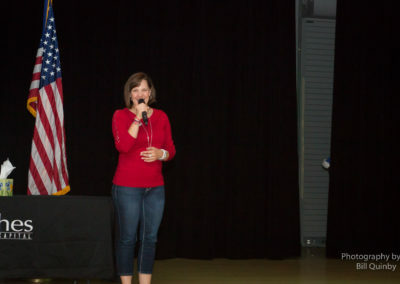 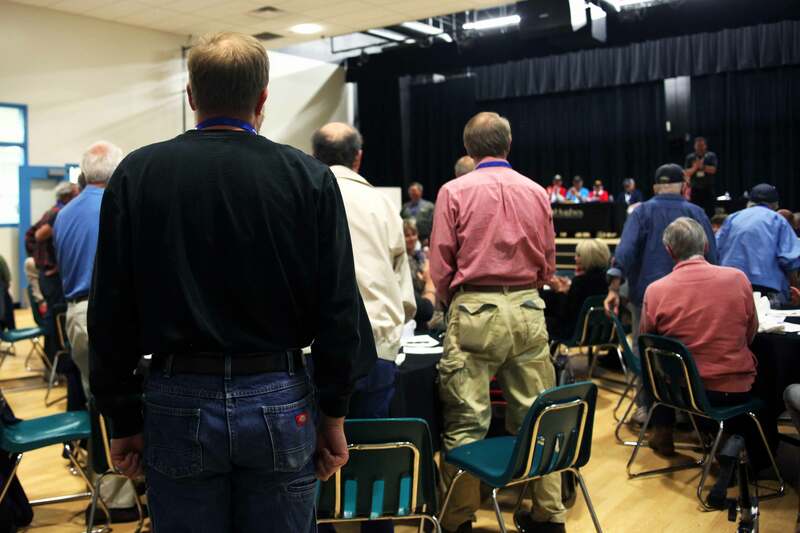 On September 27th, we were proud to host a fundraiser for Honor Flight NV, a nonprofit that transports local veterans to Washington, D.C. to visit the war memorials dedicated in their honor. 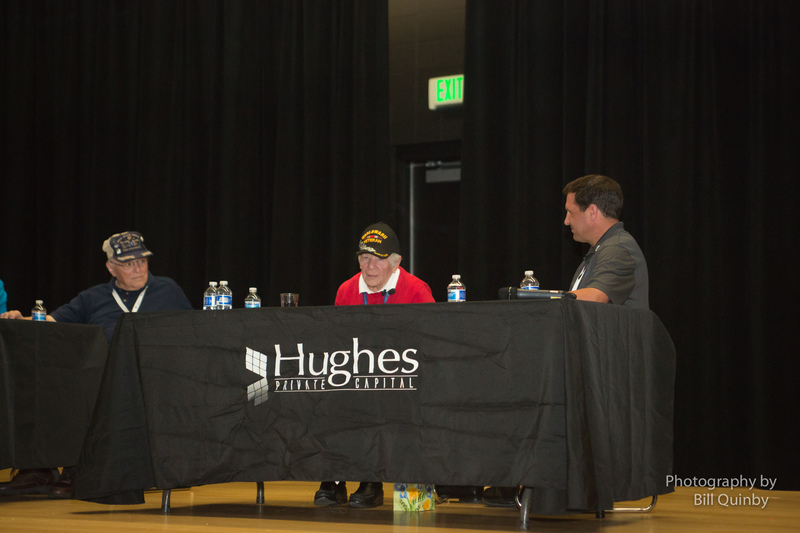 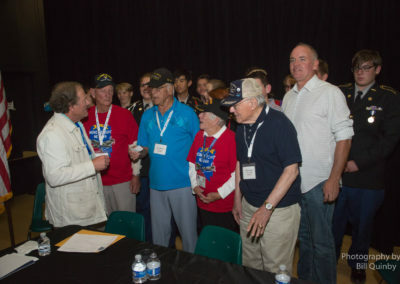 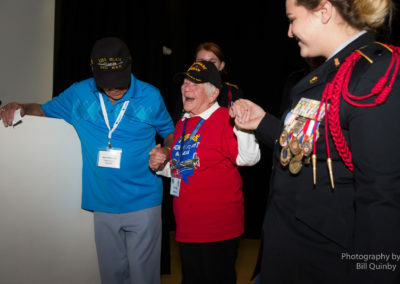 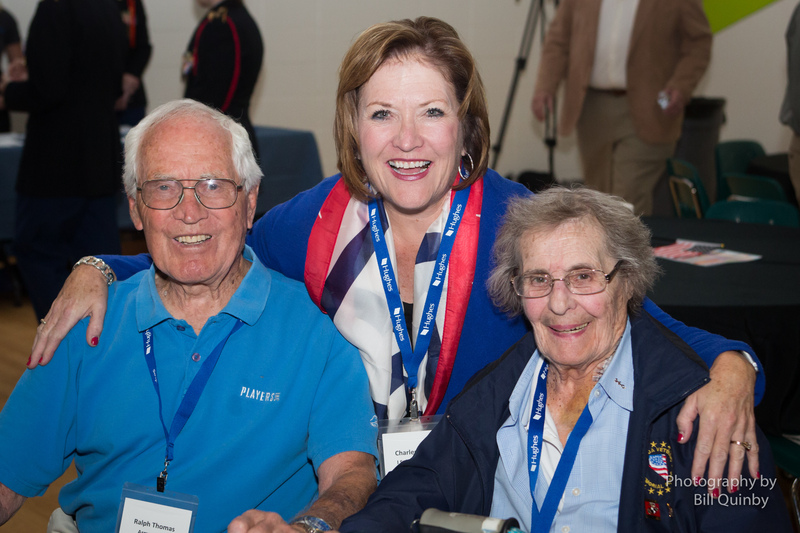 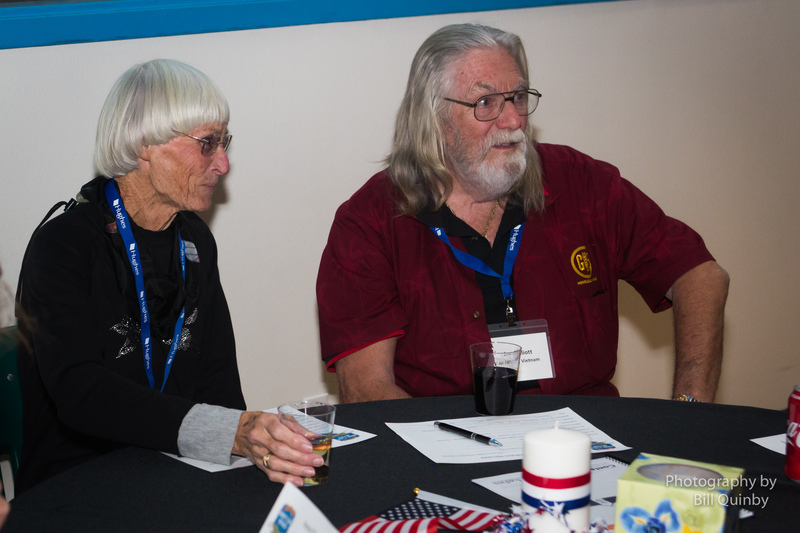 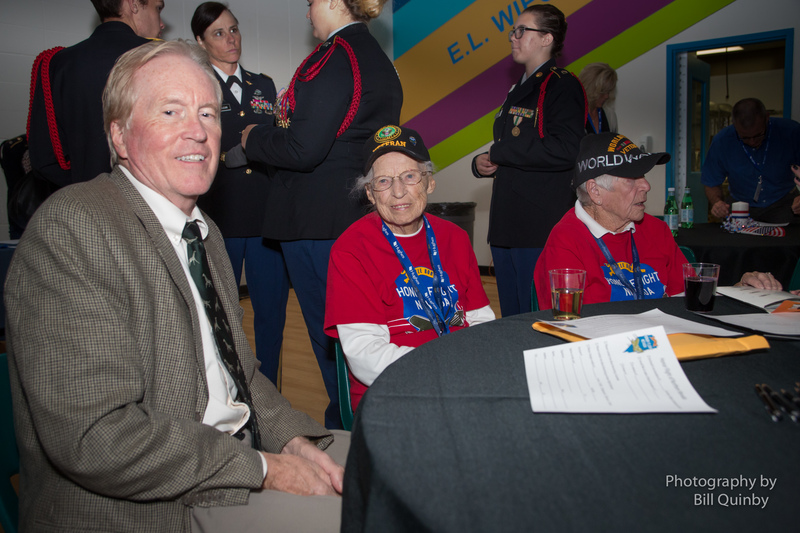 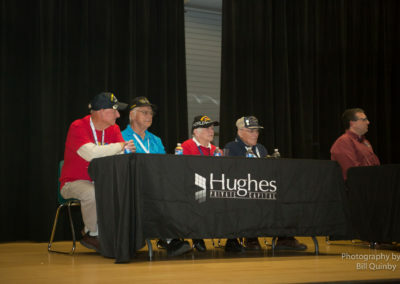 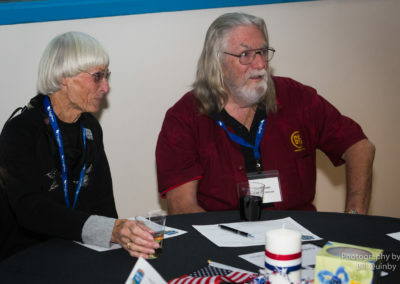 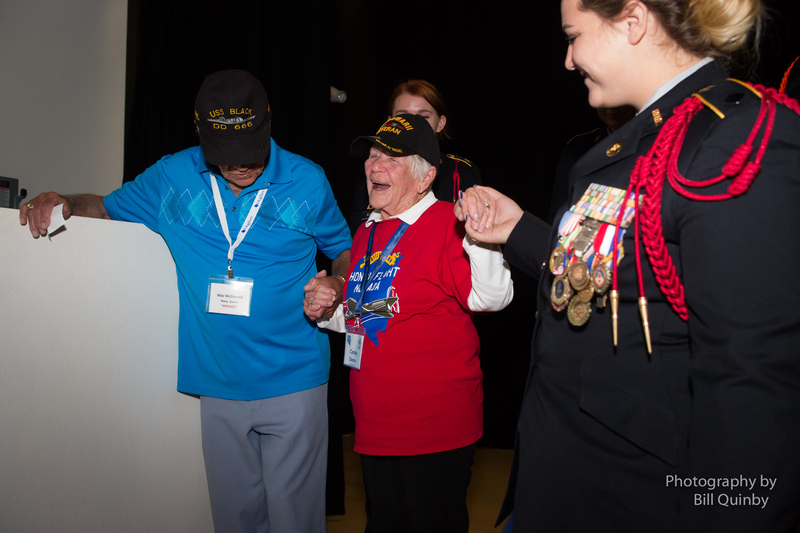 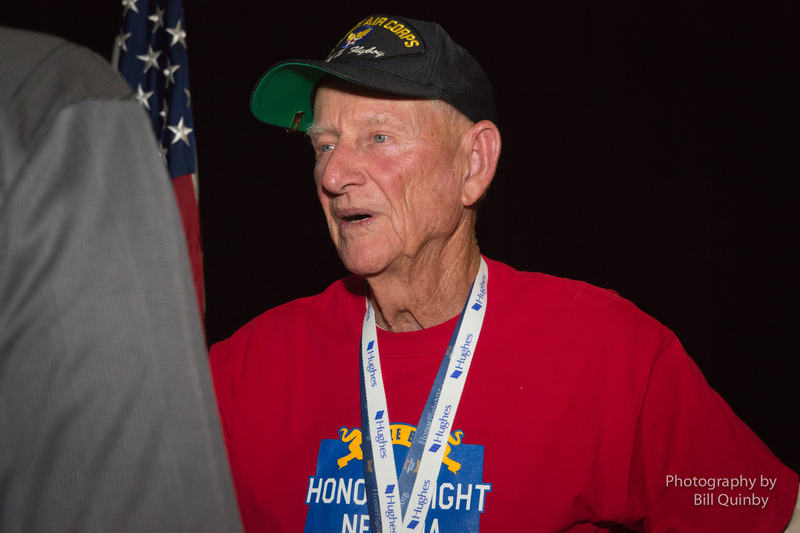 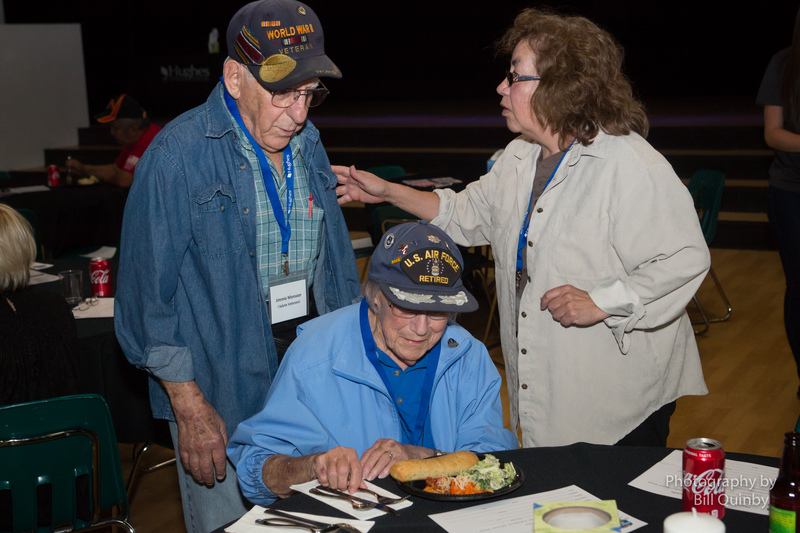 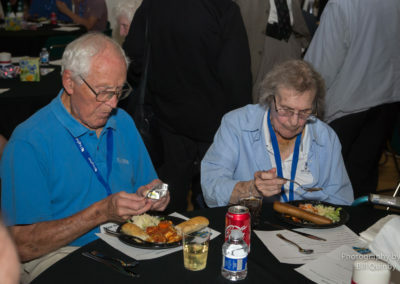 In the 6-year period since Honor Flight NV’s inception, the organization has funded trips for nearly 1,000 World War II, Korea, and Vietnam veterans. 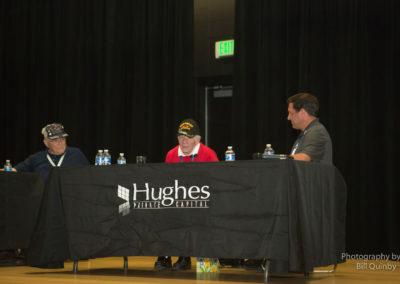 We spent the evening listening to the empowering life stories of four of the veterans who had the opportunity to explore D.C. thanks to this tremendous organization. 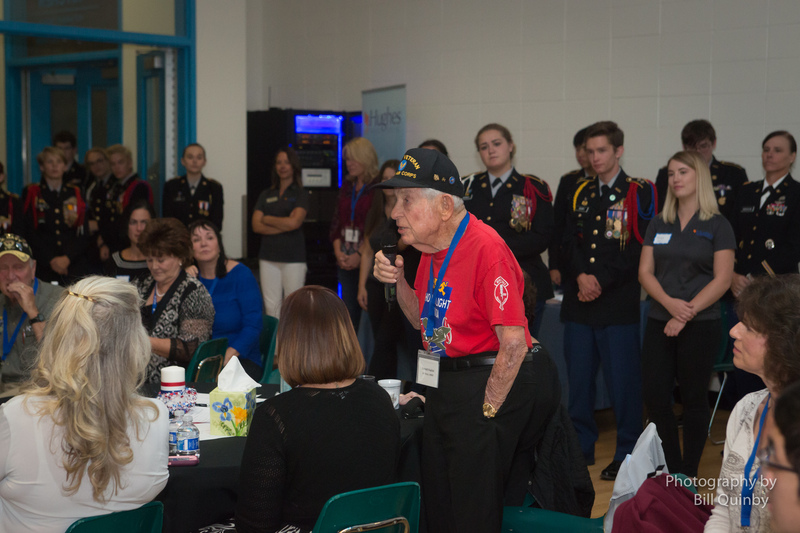 The first speaker of the evening was WWII vet Sheldon Beigel. 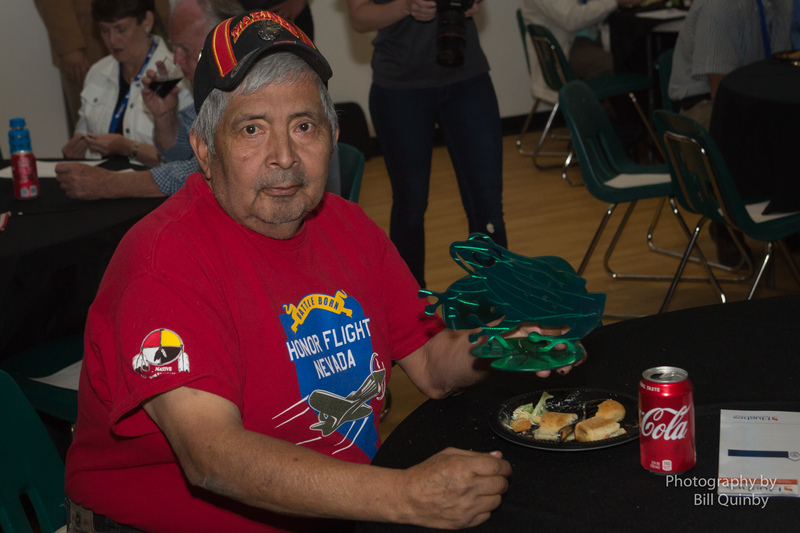 Sheldon was a crew member in a B-17 Bomber who flew 32 combat missions during his time serving this country. 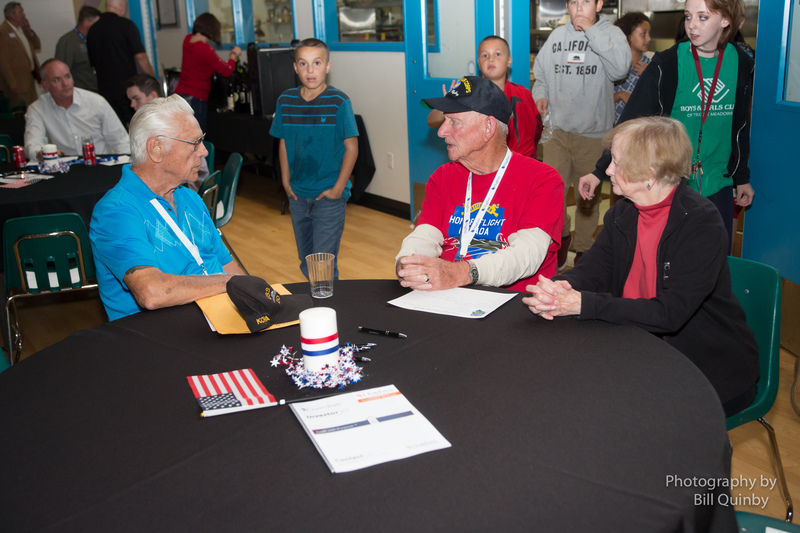 Sheldon was also one of a select group of American veterans knighted by France and awarded the French Legion of Honor for his service. 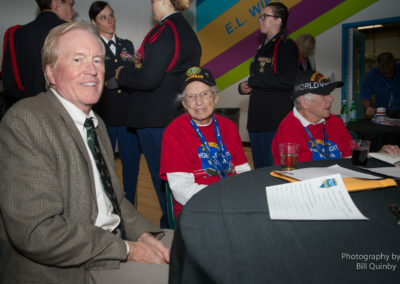 “Until recently, I didn’t say very much about the things I saw during WWII, or the things I did, because I didn’t think it was very accepted and understood…War is terrible,” he explained. 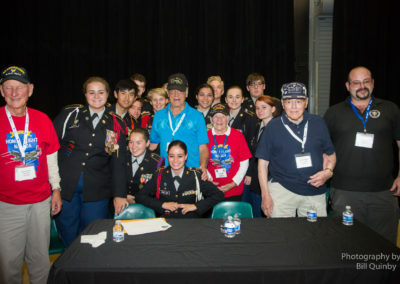 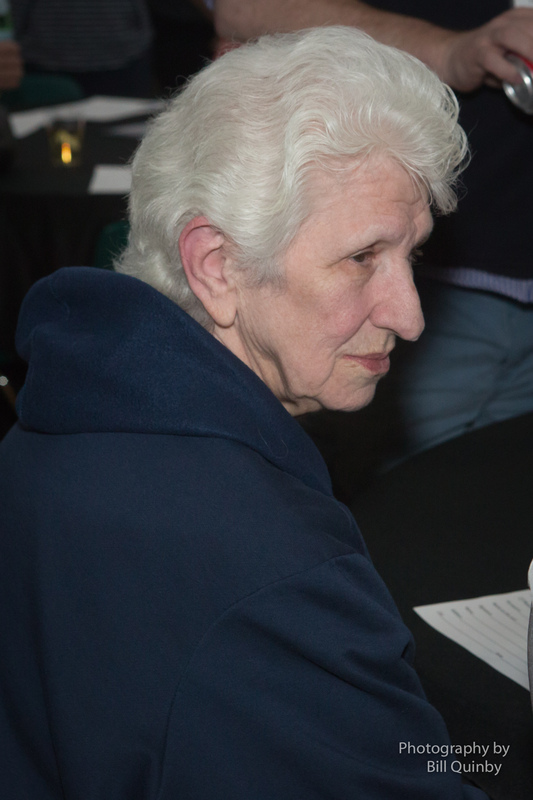 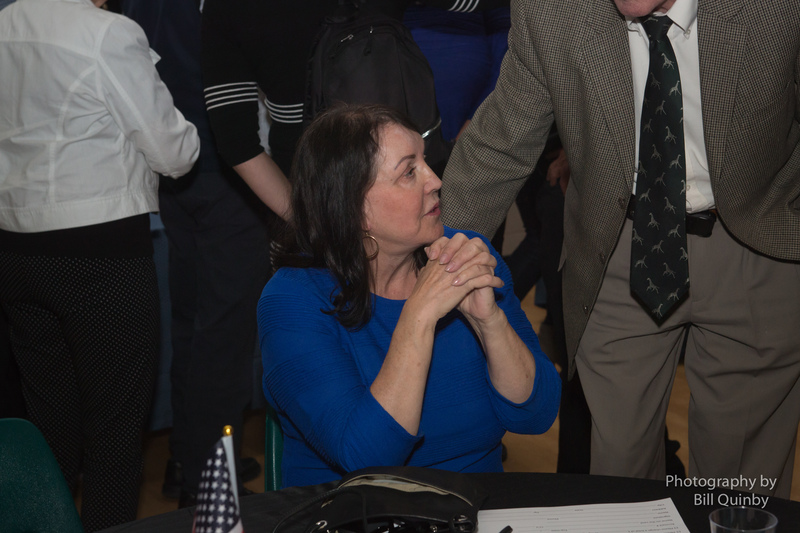 At the tender age of 17, our third speaker Mac McDonald joined the Korean war efforts. 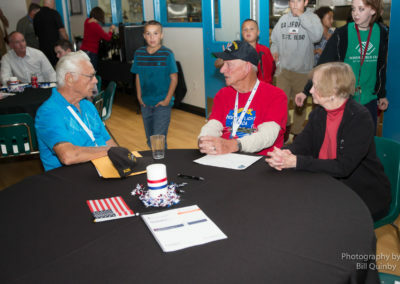 He served in the U.S. Navy aboard a recommissioned WWII destroyer from 1951 – 1954. 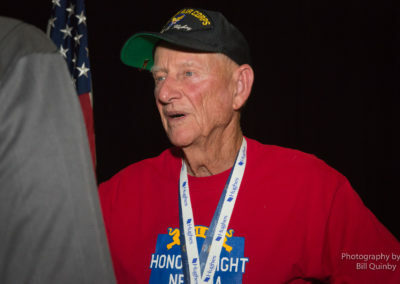 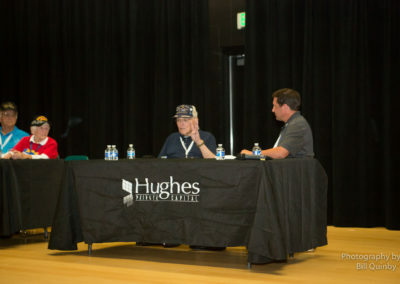 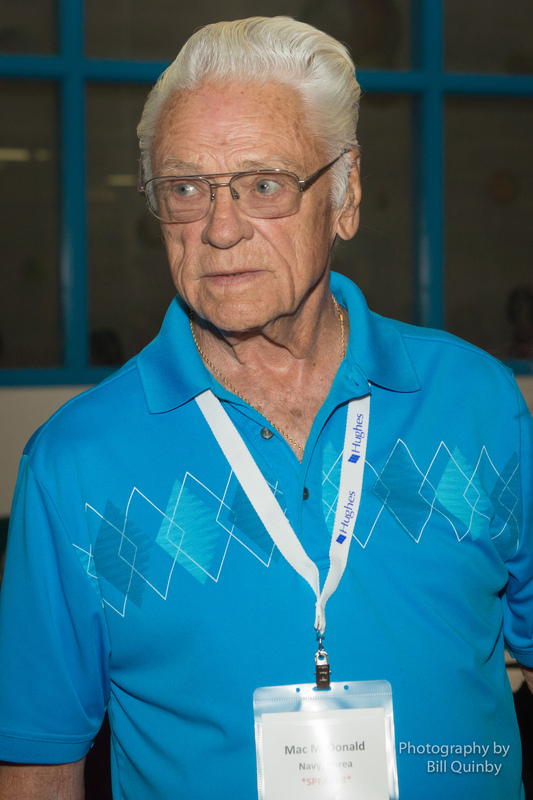 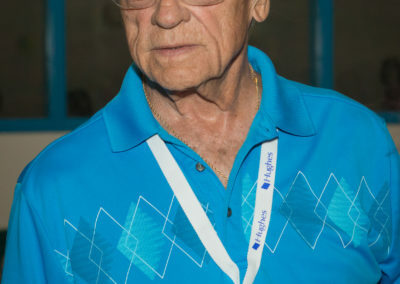 Of his Honor Flight trip, Mac reminisced, “I didn’t know an 84-year old man could cry so much.” He plans to return to D.C. with Honor Flight NV as a “Guardian” the next time around, escorting another deserved veteran on the same trip he enjoyed. 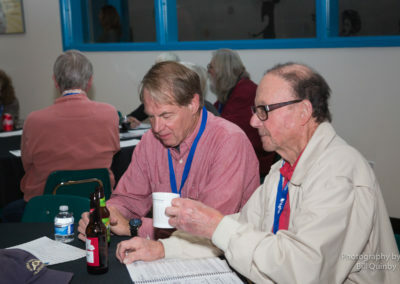 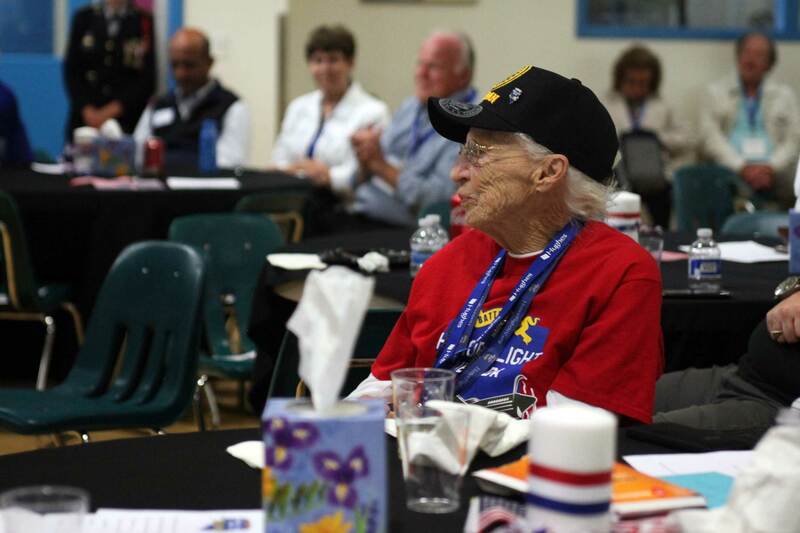 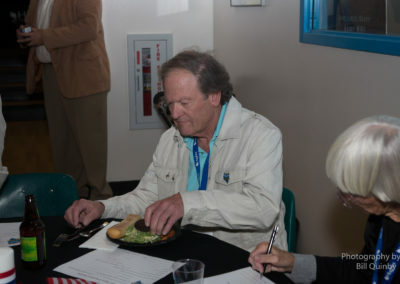 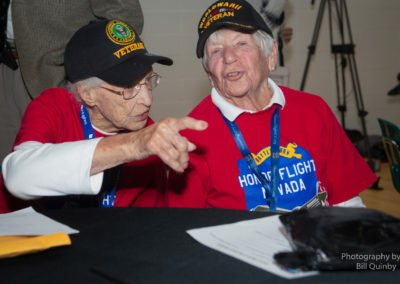 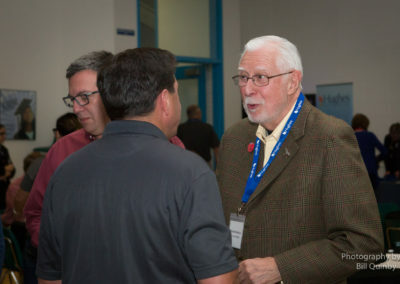 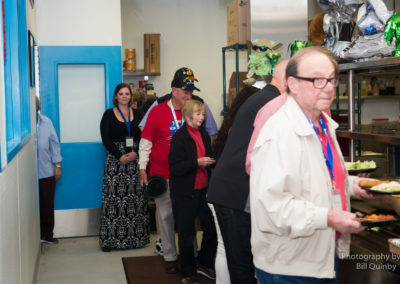 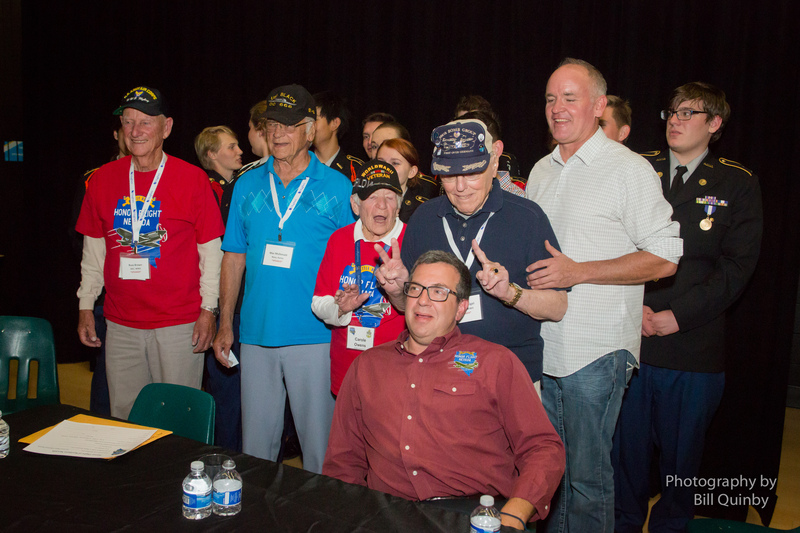 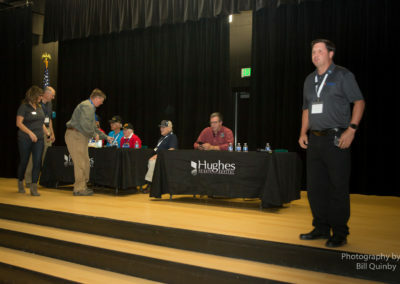 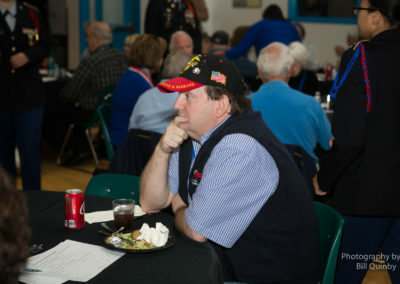 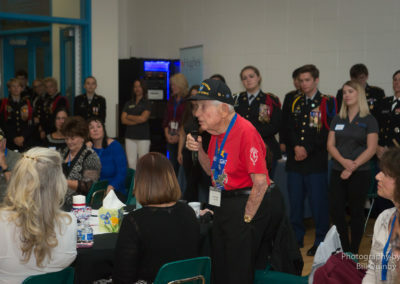 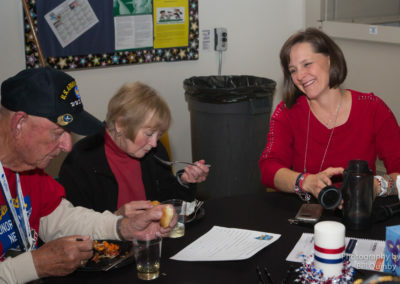 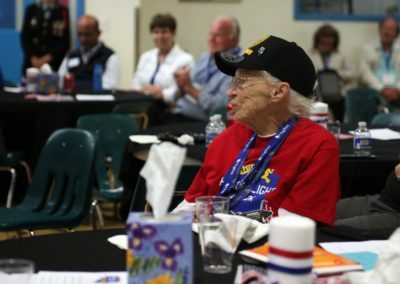 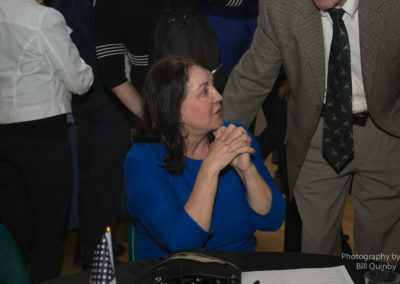 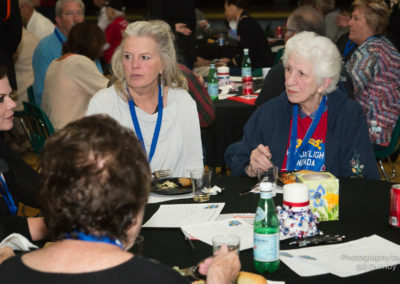 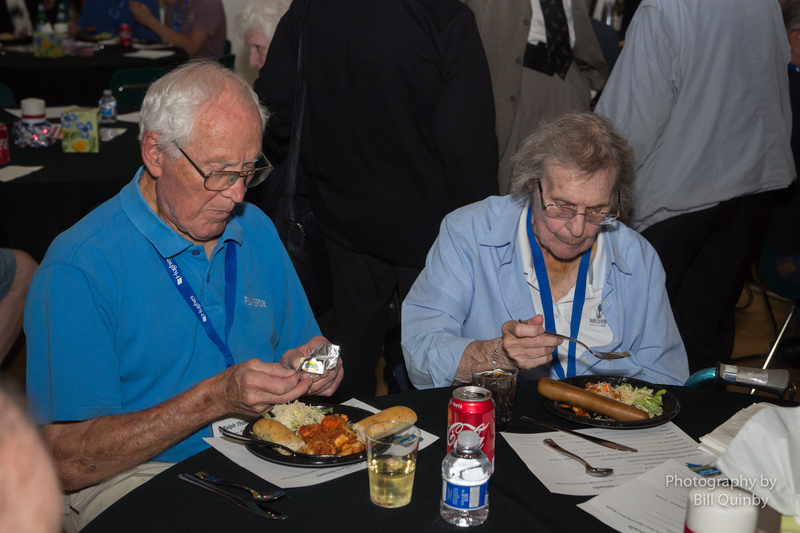 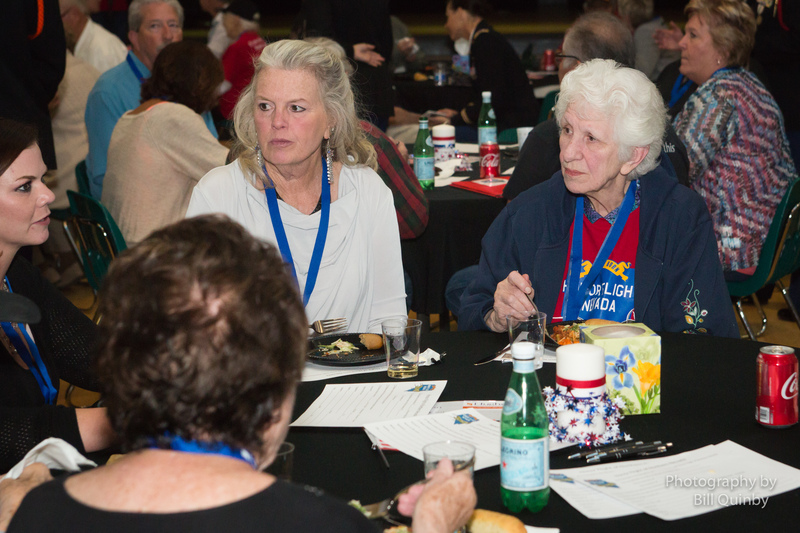 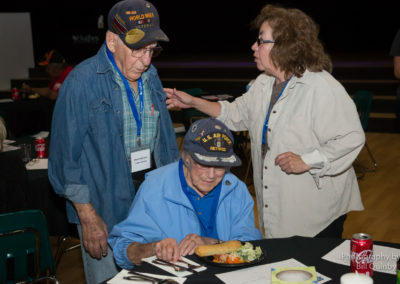 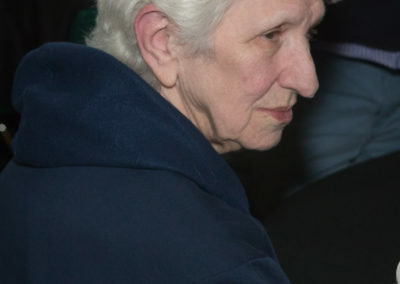 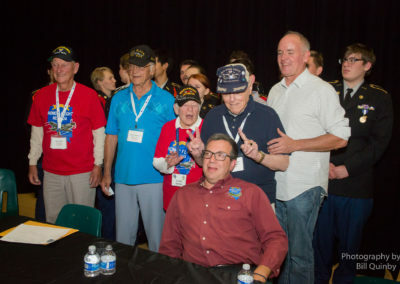 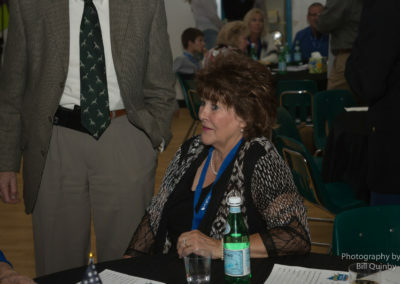 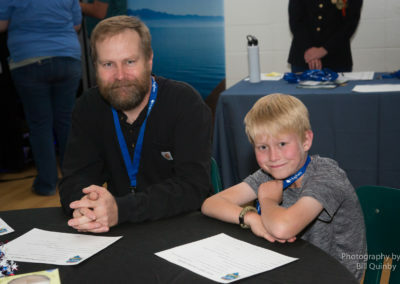 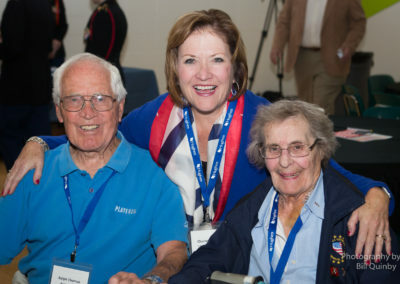 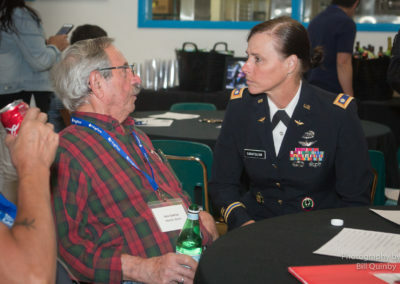 To get a closer look at the work that Honor Flight NV does and the tremendous impact that their efforts have on the veterans, their families, and the community, visit HonorFlightNV.org. 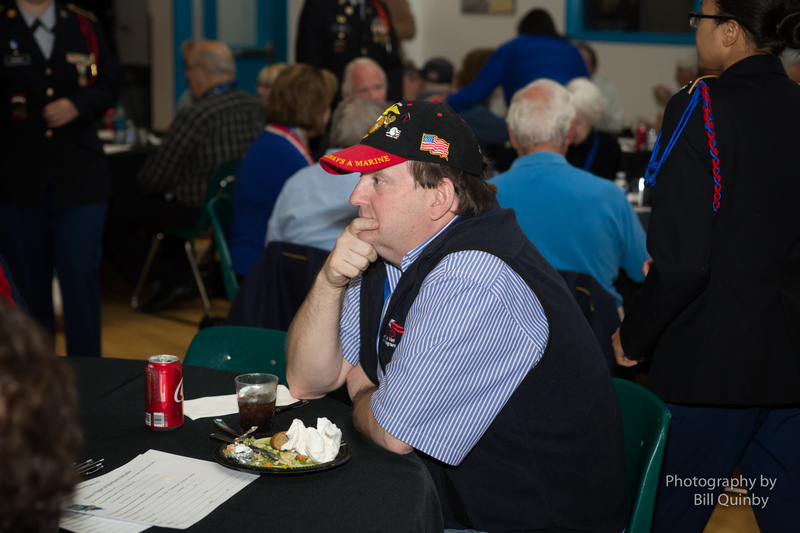 Please contact Jon Yuspa if you are interested in sponsoring a veteran’s flight or becoming a Guardian. 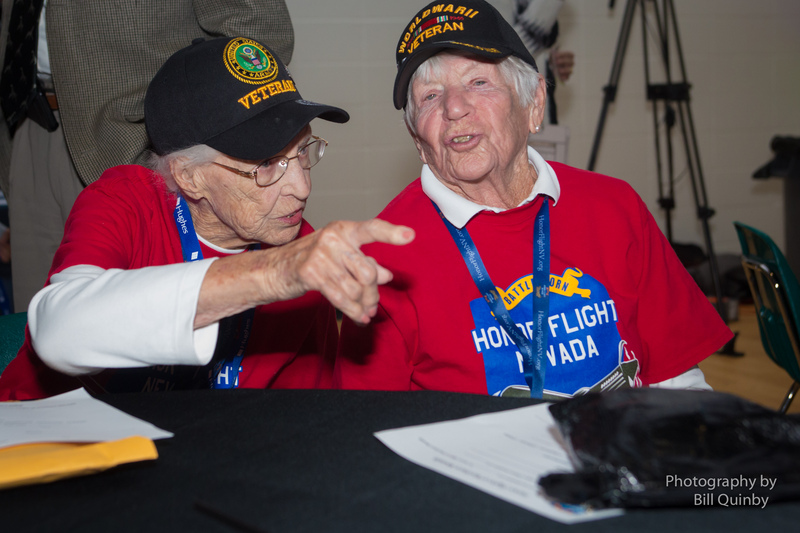 To make a donation to Honor Flight NV, click the PayPal button below. 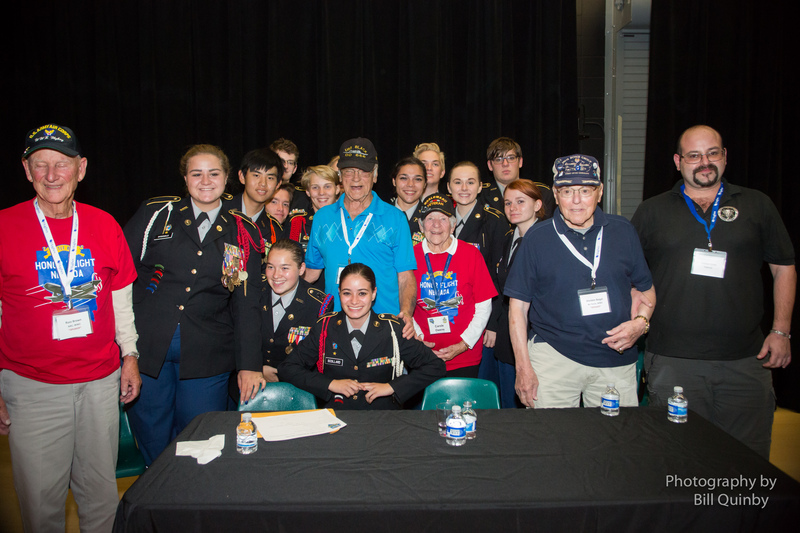 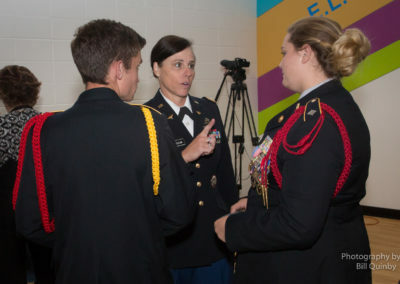 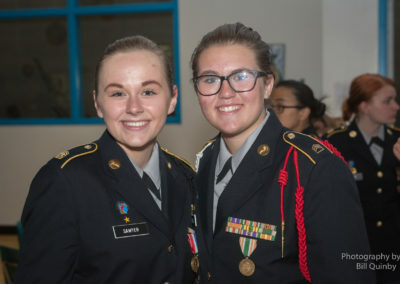 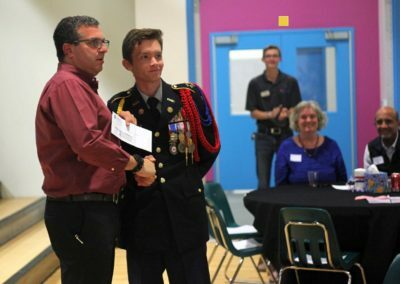 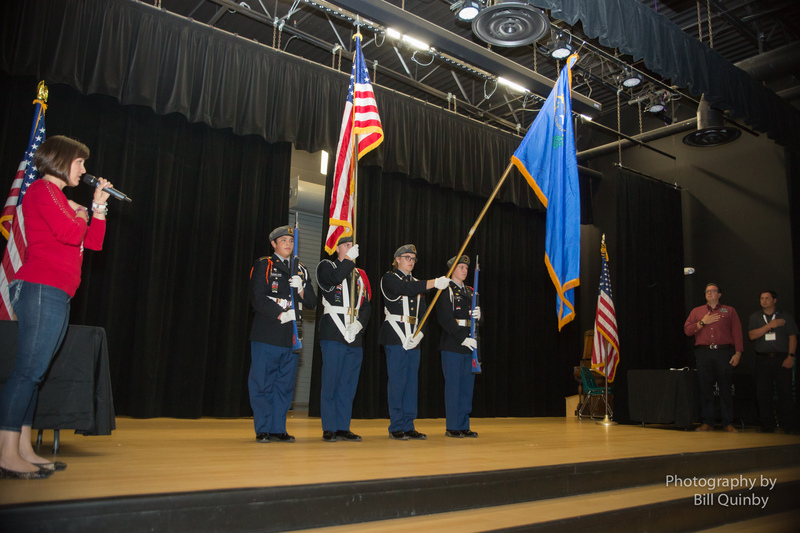 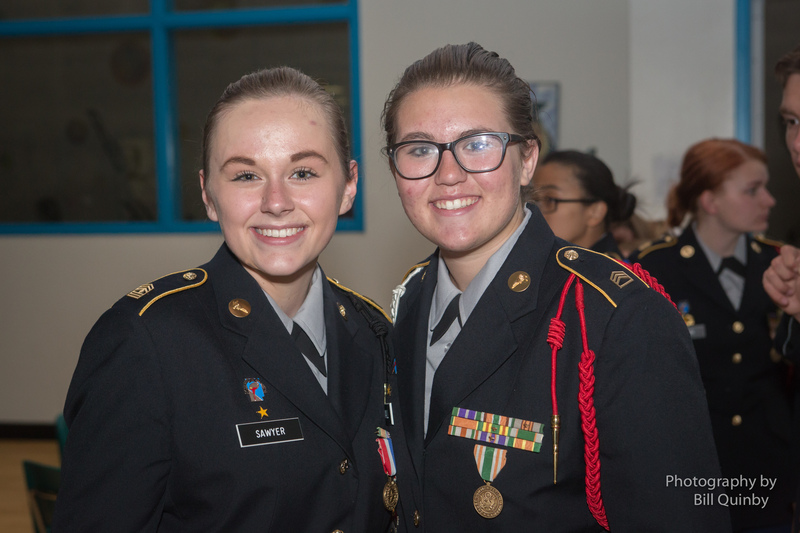 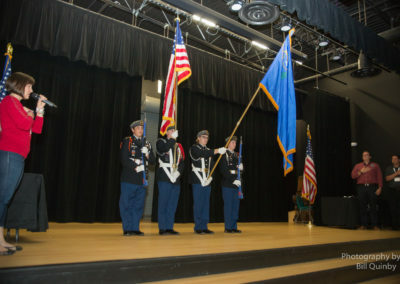 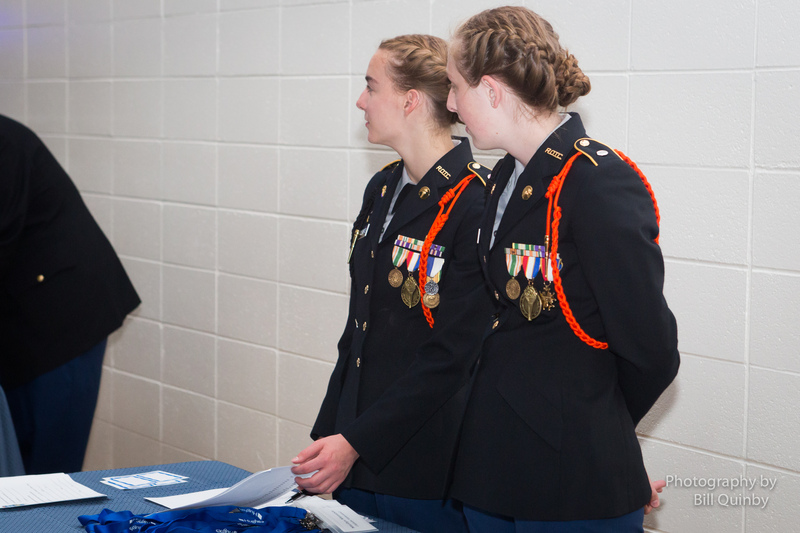 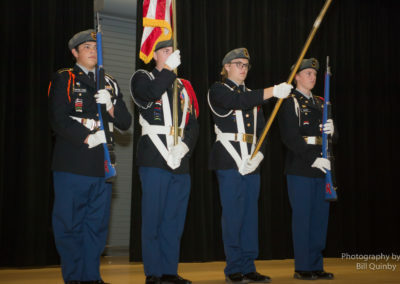 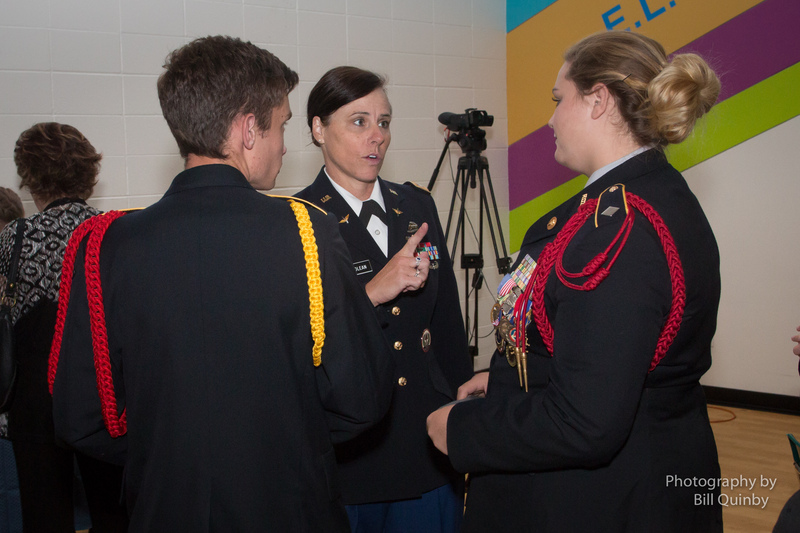 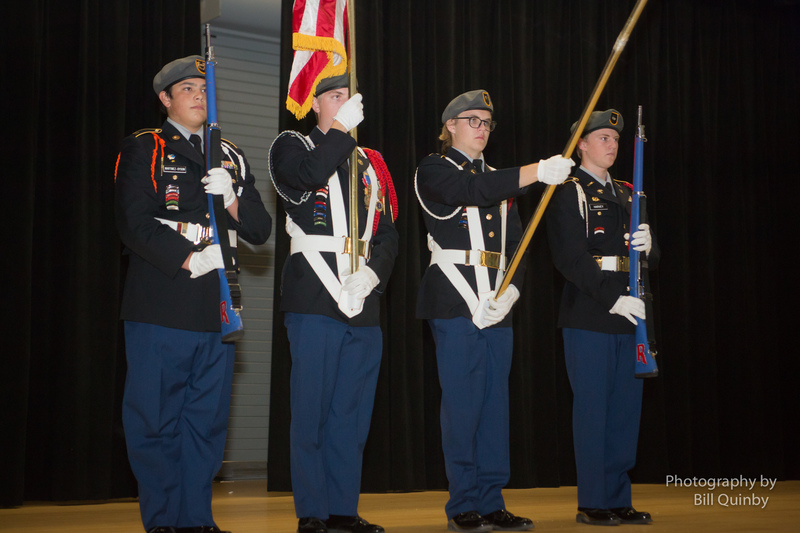 We would like to say a special thanks to the Reno High School JROTC cadets that helped out with the event.